Comment: I have a fence on the property that needs to be demolished and disposed of. The new fence would be 8 feet of fencing. I would like a gate included in the fence. Comment: Need to install approximately 200 ft of nee fence. Comment: i am the owner of a duplex, that the last windstorm blew part of the fence over. I want to get an estimate so i can see if i will turn into insurance. Everett Fence Contractors are rated 4.84 out of 5 based on 778 reviews of 37 pros. 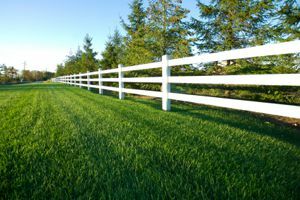 Not Looking for Fences Contractors in Everett, WA?